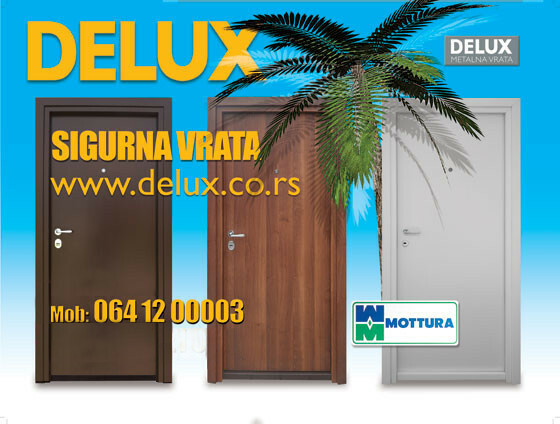 Company DELUX D.O.O, based in Belgrade, a shop for producing metal security doors and aluminum access doors ARO, which operates successfully for ten years. As a producer of metal security doors and aluminum access doors, we are unique on the market, we apply innovations in our production cycle of new materials, tools, which promote the quality of our products while not increasing the prices. 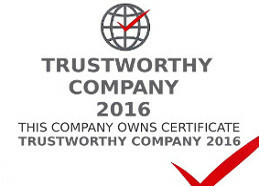 The motto of the company DELUX doo is to produce quality and reliable goods, to provide, in the first place, our valued customers, then our suppliers and also our workers, with adequate security operations and existence.